This opening is for a full-time position as an assistant language teacher (ALT) in Osaka City, Osaka Prefecture starting ASAP with the initial contract finishing at the beginning of March 2018. 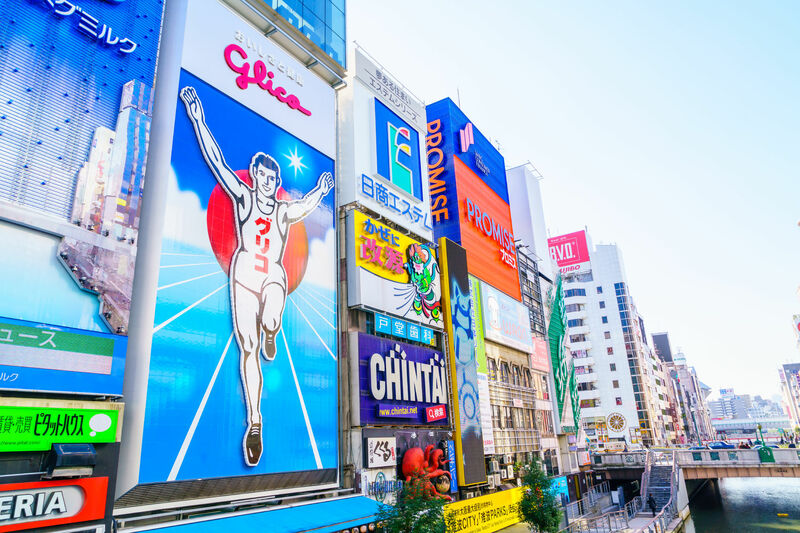 The placement will be in High Schools across Osaka City, where the ALT will assist as a team teacher and help plan English lessons under a schedule created by the Board of Education. As well as teaching English lessons, you may also be asked to participate in other school activities such as clubs, cleaning of the school and cultural festivals. Candidates living in or willing to relocate to Osaka City will be given priority. Osaka is the capital city of Osaka Prefecture and the largest component of the Keihanshin Metropolitan Area, the second largest metropolitan area in Japan and among the largest in the world with over 19 million inhabitants. Situated at the mouth of the Yodo River on Osaka Bay, Osaka is the second largest city in Japan by daytime population after Tokyo’s 23 wards and the third largest city by night time population after Tokyo’s 23 wards and Yokohama, serving as a major economic hub for the country.